“Swimming against the current” is an understatement. Two of the most powerful and influential publicly funded organizations (the CBC and RCMP) are working against me. In my last column, I shared my renewed passion for a pet road safety topic after attending a TEDx event with my son. The day after publication, I caught a CBC Daybreak South call-in segment hosted by Chris Walker. I believe it’s called “Mind Benders”. The trivia question was to name, with correct pronunciation, the RCMP training facility in Regina, Saskatchewan. The caller, providing his first name as Brian, answered correctly: “Depot” – pronounced with a soft “e”. How did he know? He is an RCMP officer. I love the CBC, by the way. It hurts my heart when I hear about cuts to funding this important Canadian institution. And Chris Walker seems like a really fine chap. I also love the RCMP. Sure, every huge organization will have its issues but I am proud as heck that we have such an incredible force looking after law and order. And Brian’s probably an excellent police officer. There must be a punch line coming. What heinous road safety crime did Chris and Brian commit? Chris immediately identified, perhaps from background noise, that Brian might be driving. Intending to be safety conscious, he asked if that was so. Brian confirmed the suspicion, but clarified that he was talking hands free. And the trivia game continued. Chris and Brian, representatives of two of the most powerful and influential publicly funded organizations in Canada, gave the message that cell phone use while driving is safe as long as it’s hands free. Perhaps most of you agree with that message. If so, and you were listening to Mind Benders, your ignorance would have been reinforced. If you did not think that hands free cell phone use was safe, or had any doubt, that message might have influenced you to think that it was. And as a safety conscious person you would have incurred the expense of acquiring hands free technology if you didn’t already have it. And felt an increased confidence in engaging in cell phone discussions while driving, as long as you were using that technology. That’s the worst aspect of that pervasive ignorance: confidence. If blithely unaware of the dangers of an activity, there is no reason to curb that behaviour. And no extra care is taken to try to counteract those dangers. Consider texting. Everyone knows that it’s dangerous. Risk taking drivers who choose to text presumably do it less than they would if they thought it was safe. They are likely to wait until stoppages in traffic or very calm traffic situations and to compensate for the danger by being super-aware of their surroundings. Nobody seems to know about evidence that hands free texting (voice to text) can be even more dangerous because of the cognitive distraction of getting the device to understand what you are saying and the corrections required when the device gets it wrong. Safety conscious drivers, unaware of the danger, don’t restrict their use of voice to text, don’t limit the behaviour to calm or stopped traffic situations and do nothing to compensate for the danger they don’t know exists. That doesn’t just increase the problem, it exponentially multiplies it. The same applies to hands free cell phone use. 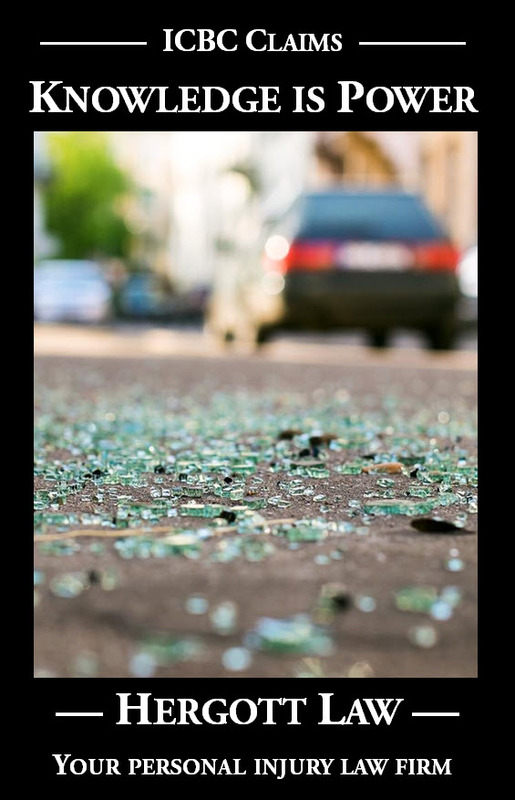 Unaware of the danger, safety conscious drivers don’t restrict their cell phone discussions behind the wheel, don’t limit the behavior to less risky traffic situations and do nothing to compensate for the danger they know exists. We are in desperate need of mass advertising to replace the widely, and honestly held belief that hands free cell phone use and texting are safe. I say “honestly held” because our public institutions are giving us the exact opposite messaging. We pass laws prohibiting hand held use, implying that hands free use is safe. And we have public displays like the Mind Benders segment that reinforce that message. I request – nay, I DEMAND! – that the upper echelons of the CBC and RCMP immediately and publically issue statements alerting drivers that hands free cell phone use and texting while driving are just as dangerous (if not more so in the case of voice to text) than doing so hand held. Do you share the image of me futilely whacking a pool noodle against a brick wall? Doubt anything that I’ve written about the dangers of hand held cell phone use while driving? Please e-mail me and I’ll send you the science. 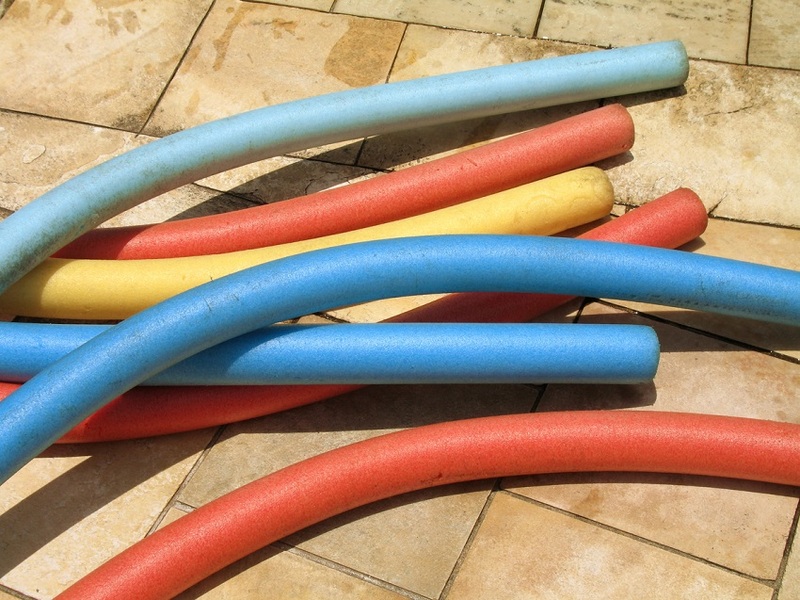 Interested in joining me with a pool noodle of your own? Please let me know. Perhaps enough pool noodles will make a difference.